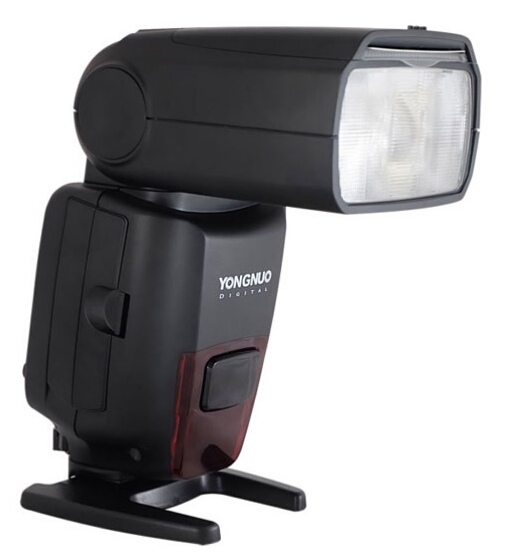 Yongnuo, the Chinese lighting manufacturer, has unveiled its latest flash unit, the YN860Li. 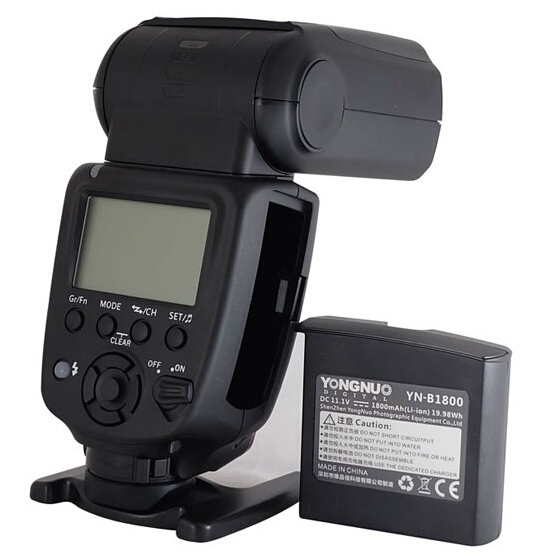 Previously rumoured in a recent product release, the Yongnuo YN860Li is an all-manual flash powered by removable lithium-ion batteries. With a 2.4GHz wireless transmitter built in, the YN860Li can act as master for other Yongnuo YN860Li, YN560-III, YN560-IV, YN660 and YN968N flashes, letting you trigger them and adjust their power levels in up to six independent wireless groups. As a slave, the YN860Li can receive signals from these plus the YN560TX-II controller and RF-602, RF-603 (II) and RF-605 flash triggers. The 1800 mAh battery provides recycle times of 1.5 seconds and up to 700 full power flashes from a single charge. The guide number is 60, at Iso-100 with the zoom head set to 200mm. 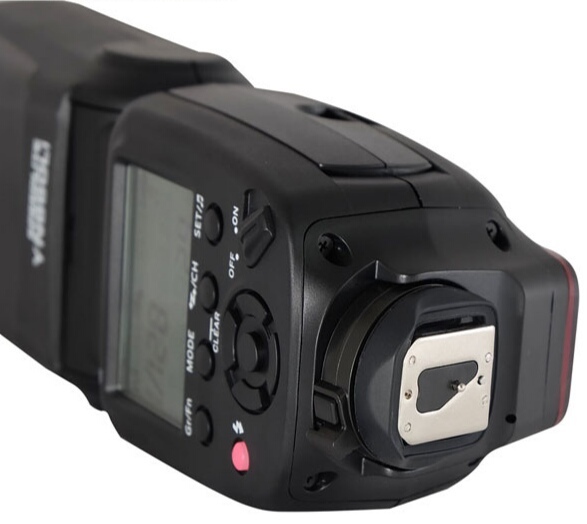 There is a built in optical slave, a PC sync port and a single-pin hotshoe foot for non-radio-based synchronisation. A USB port supports future firmware updates. 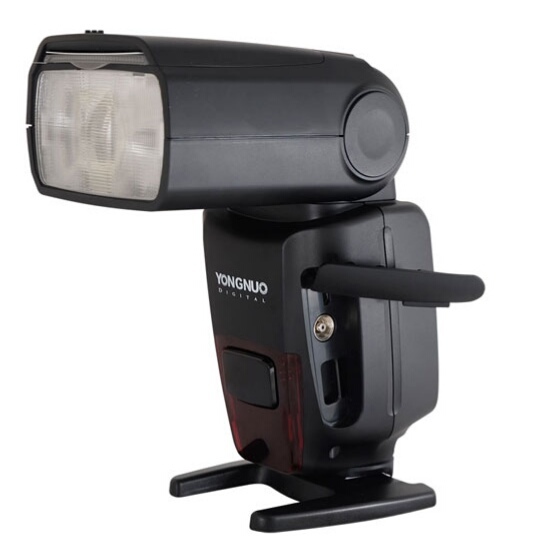 As this flash only supports manual power control, it can be considered the lithium-powered spiritual successor to Yongnuo’s popular YN560 and YN660 series. 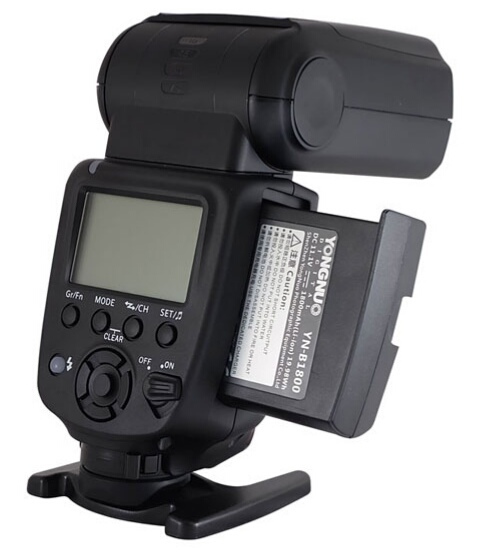 It is the company’s second lithium speedlight after the YN686EX-RT. Pricing and a release date have yet to be announced. For more information, visit the manufacturer’s website. Would you switch from AA-powered speedlights to lithium-ion? Share your thoughts in the comments below.